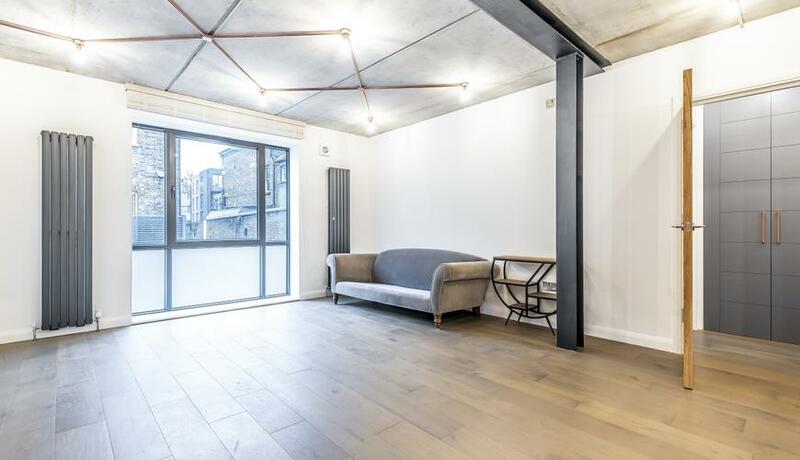 Offering a wealth of living and entertaining space throughout is this fabulous two double bedroom ground floor apartment boasting an industrial chic feel throughout with exposed brickwork, metal framed windows and ceiling beams. The property comprises two double bedrooms, fabulous open plan living space, with an exceptionally stylish integrated kitchen. The master bedroom boasts an en-suite which has a double shower and there is a further family bathroom. 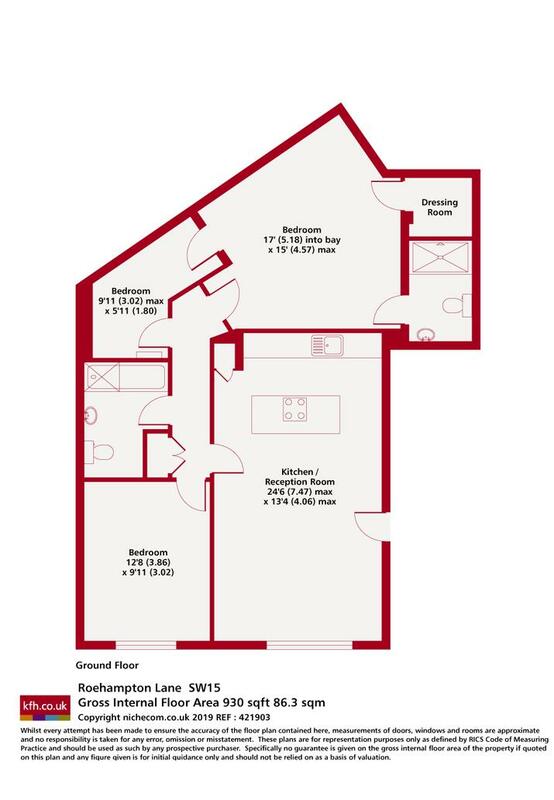 The apartment is superbly located for a wealth of amenities including the open spaces of both Putney Heath and Richmond Park, transport links nearby include a plethora of bus services and train services from Barnes mainline. For those that drive the property is superbly located for access to the A3, M3 and M4.